102 Not Out marks the screen meeting of Amitabh Bachchan and Rishi Kapoor 27 years after Ajooba. The actors play family members, but they are not brothers this time. 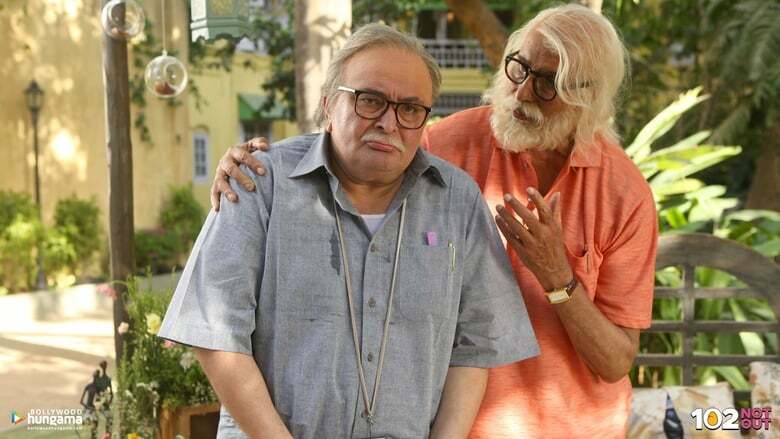 Rather, Umesh Shukla’s comedy casts Bachchan as an eccentric 102-year-old man and Kapoor as his straitlaced 75-year-old son. “When you see them both perform on camera, you suddenly see the magic happening,” Shukla told Scroll.in. “One is spontaneous and the other is very method. But the craft that they bring out does not seem like craft because they look so natural. Their subtle performance is magic. “Produced by Treetop Entertainment and Benchmark Pictures and Sony Pictures, the movie is scheduled for a May 4 release. 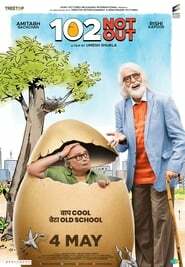 Based on Saumya Joshi’s Gujarati play of the same name, the film is about a centenarian who wants to break the record of being the oldest man alive, which is held by a 118-year-old Chinese man. How does he plan to pull it off? “I will be the first father in the world to send his son to an old age home,” Bachchan roars with laughter in the film’s teaser.